Diana Ruth comes from a family of metaphysicians.Her early learning of Ancient Mysteries and New Thought, Celtic and Native American spiritual practices led Diana Ruth to incorporate wisdom from all Truths into her own life and to share these gifts with others by offering one-on-one professional services and by teaching classes and workshops.Her vision and responsibility is to be an active participant and facilitator of the vibrational upliftment of Love and Light on Earth and all her relations, including the future generations. Diana Ruth is a professional operatic soprano, model and actor. While undergoing deep healing at an early age, Diana realized she needed to honor her heart’s desires to become a performing artist, and to help others achieve and fully express their own creative gifts and goals. In 1994, she began her studies with Medicine Woman and Druidic High Priestess Mary Weber Spirit Wind. This training was an immersion in the Teachings of the Native American Medicine Wheel, Shamanism, and Mary Weber's personal Irish Celtic lineage tradition. Since Diana Ruth's initiation as a Priestess in 2001, she has taught many classes in Celtic Shamanism, Native American Medicine Wheel and Native American Medicine Ways. Later, Diana Ruth studied and trained in professional hypnotherapy with David Quigley, the creator of Alchemical Hypnosis.This training included an internship where she mentored and assisted new students of the Alchemy Institute of Hypnosis, earning her the credentials of Alchemical Hypnotherapist and Clinical Hypnotherapist.Diana Ruth was subsequently invited to offer workshops and classes in her other healing specialties at the Institute office in Santa Rosa, CA. In her professional life as an operatic soprano, Diana Ruth has appeared as The Voice in the world premiere of George Herm’s “The Artist’s Life”, a free jazz opera at Roy and Edna Disney Hall’s Theatre at The Music Center. Other new work and premiered works include performing Sorceress Armide Circe, an operatic singing role in Ballet Magique's "The C Diaries" by Anthony Johnsom, Michael Shapiro's "HMS Headwind" and she performed in Peter Wing Healey's “The Blur, or How to Marry a Billionaire" and "Aesopera" by Jonathan Price. Other operatic roles include Musetta in “La Boheme”, Violetta in Verdi’s “La Traviata”, Fiordiligi in Mozart’s “Cosi fan Tutte”, and Pamina in “The Magic Flute”. 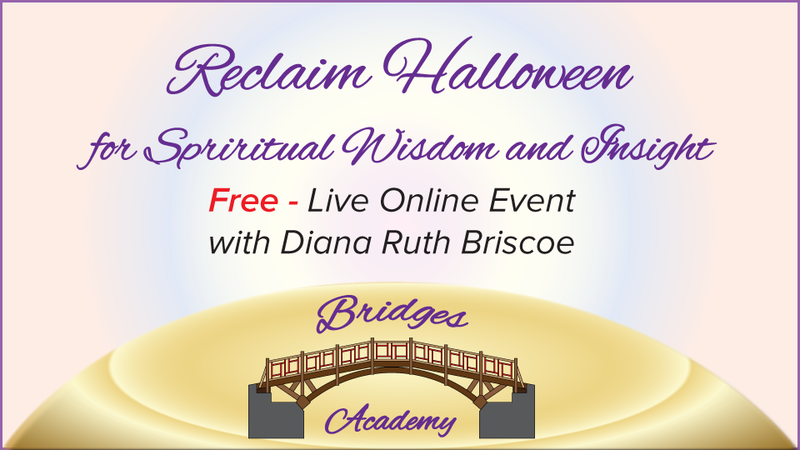 An ordained minister, Diana Ruth serves her community by officiating at weddings, rites of passage, blessings, purification ceremonies and by leading joyful holiday celebrations. Diana Ruth hopes that in the near future, there will be increased awareness and access to healing modalities such as hypnosis for more healing to occur individually, in the community, and branching out globally for a more peaceful planet.